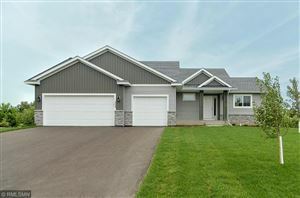 View the current MLS listings of homes for sale in Buffalo, MN. 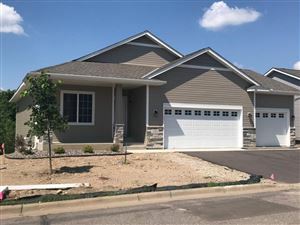 You can also search the full MLS listings of homes for sale in Minnesota using the search bar on the right. Please contact me with questions on any real estate listings you are interested in.